Below are the four of the most compelling reasons to start incorporating video into your content marketing campaign. Let's face it — videos are everywhere. If you’re not making use of videos in your marketing strategy, you’re at risk of falling behind in the industrial B2B world. Today, companies across all industries are providing video content, and those who aren’t are essentially signaling that they’re out of step with current trends and user needs. According to HubSpot, 500 million hours worth of videos are watched on YouTube everyday. 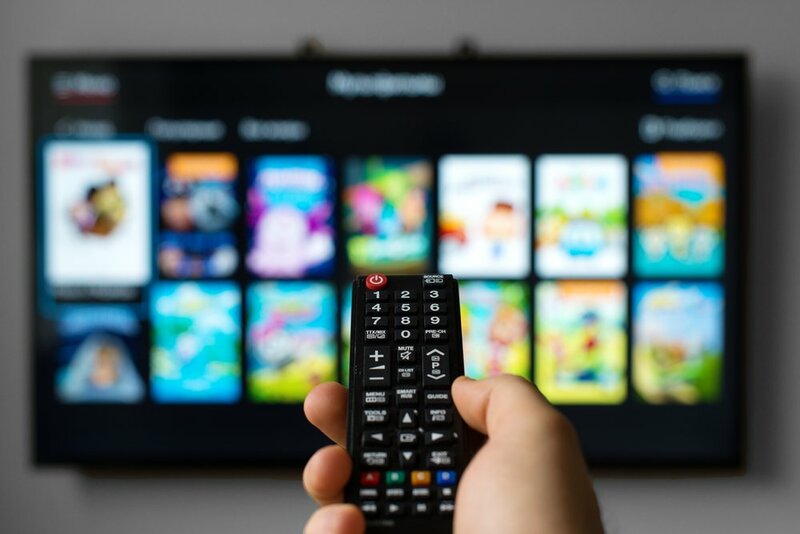 Users are increasingly seeking out engaging, easy-to-access watchable content — a recent Animoto study showed that four times as many consumers would rather watch a video about a product than read about it. With more and more users accessing information using mobile devices, it’s only logical that people would rather watch an informative video while on the go than read long-form articles or eBooks. Providing educational, useful videos not only helps consumers easily access the information they need, when they need it, it also demonstrates your commitment to providing the most cutting-edge resources. We recommend keeping the videos short — around two minutes for YouTube and definitely a minute or less for other social media platforms, like Instagram and Facebook. Although users are watching a lot of videos, it's difficult to hold their attention. Ideal for sharing on various platforms, such as Facebook, LinkedIn, and YouTube, videos consistently outperform text-based updates on social media platforms; in fact, a recent HubSpot study found that video is 40 times more likely to be shared on social media than any other form of content. That's because the average human processes visuals more fast than text — think back at how you scroll through your own personal Facebook feed. Did you notice you spend more time on images and videos? Followers who share your videos with other users can provide a serious boost to your marketing efforts, introducing you to new prospects and organically increasing brand awareness. The video format allows consumers to get a better feel for your brand personality, and provides you with a versatile platform for sharing product information and capabilities, answering commonly asked questions, and showcasing new technologies. Plus, when users share your videos, they signal to others that you’re a trustworthy, knowledgeable brand. The overall goal of content marketing, of course, is to provide directly relevant, useful information to prospects in order to convert them into customers — and videos are proving to be highly effective in achieving this goal. According to a survey by Wyzowl, 77% of consumers reported that they’ve been convinced to buy a product or service based on a video. 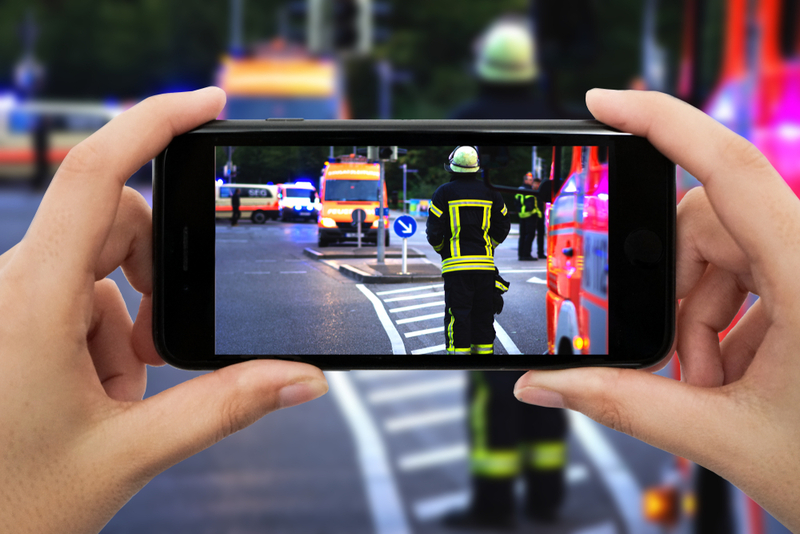 Unlike written content, videos allow you to showcase your brand character and team personality, making it easier to connect with people on a personal level and establish trust. Because video content can be tailored to many different consumer needs, it’s easy to target users at all different stages of the buying journey; companies can offer videos as general, top-of-funnel overviews, as well as highly detailed, bottom-of-funnel explanations. This type of video elevates your brand by showcasing some aspect of your company to your audience — start out with 90 second video walking through your shop floor asking employees what makes your company an industry leader. Explainer videos also simply explain how your product or service solves your buyers' problems. Just remember to keep it short! These videos explain specific processes or technical concepts that are often too lengthy or difficult to describe with just text. Some how-to video favorites in the manufacturing industry take viewers through a step-by-step preventative maintenance task or through troubleshooting instructions for certain products. Demo videos demonstrate more complicated products or services. Similar to the how-to videos, they teach your viewers how to do something with your product. 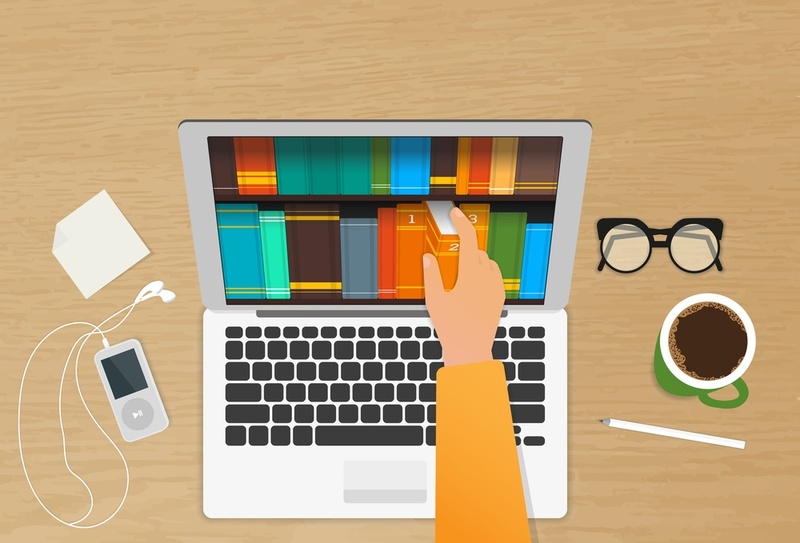 Your demo video should capture how your product works — it's a great shareable sales tool too! 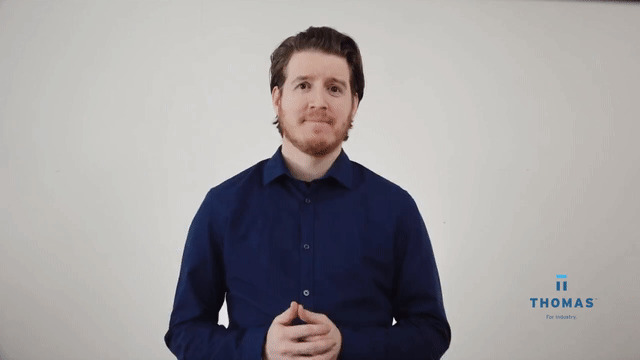 Yes, your sales team will find your videos helpful too! Videos allow for easy tracking of who has viewed your video, how long they watched it, and whether they watched certain sections of it more than once — making it easier to track return on investment (ROI) for lead conversion. Your video marketing will also serve as great internal resources for your sales team. The videos will help them understand your company, products, and services more clearly — perfect for internal training. More and more B2B companies are realizing the benefits of offering video content, positioning themselves as modern, knowledgeable brands with an eye on consumer preferences and technological trends. If you’re not making use of videos in your content marketing campaign, you may be losing out on valuable leads; in today’s increasingly fast-paced digital world, users want to be able to access informative, engaging content quickly and efficiently, and videos allow for easy watching on the go or in the office. Hundreds of thousands of manufacturers engage with industrial B2B buyers on Thomasnet.com — and some incorporate videos in their business listing. 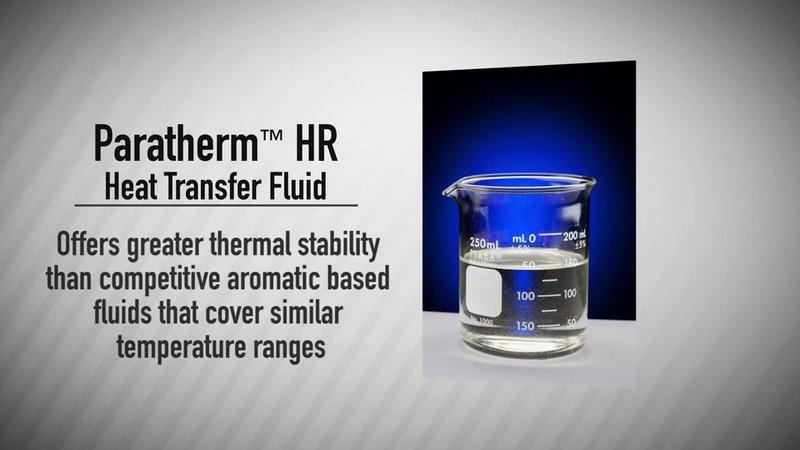 Check out how Paratherm Heat Transfer Fluids incorporated a product video on their Thomasnet.com profile. According to ReelSEO, 73% of B2B marketers say that video content positively impacts marketing efforts and ROI. If your competitors are offering informative, relevant videos but you aren’t, it might be time to reevaluate your marketing plan and take stock of your overarching company goals. And in case you didn't already know, it's free to list your business on Thomasnet. Ready to get started with a video marketing campaign? Thomas can help; through our Video Promotion Campaign solution, we help industrial businesses create persuasive, professional, and highly engaging videos to promote new products and services, highlight specific product lines, and spread the word about your unique company capabilities and experience. Also, check out our guide on How To Get Started With Video Marketing for more tips and tricks.